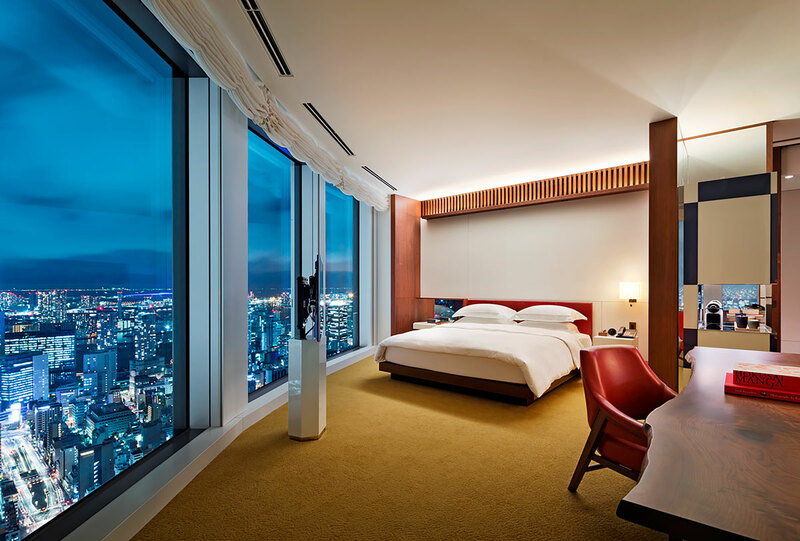 At the heart of one of the world’s most vibrant and dynamic cities, Andaz Tokyo Toranomon Hills has set a new standard for luxury lifestyle stays since its opening in 2014. 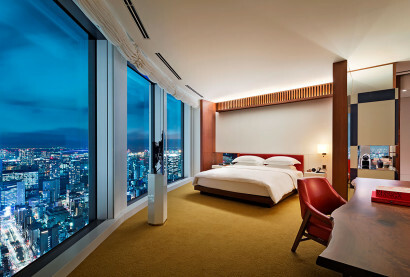 Located on the top 6 floors of the soaring Toranomon Hills skyscraper, Hyatt Hotels’ first Andaz hotel in Japan offers stunning views and inspiring décor in a neighborhood where history and culture meet modernity and innovation. 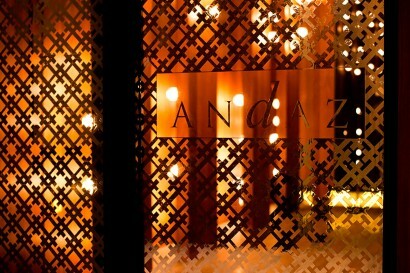 Hindi for “Personal Style”, Andaz represents a new philosophy of service in a sophisticated yet welcoming atmosphere. 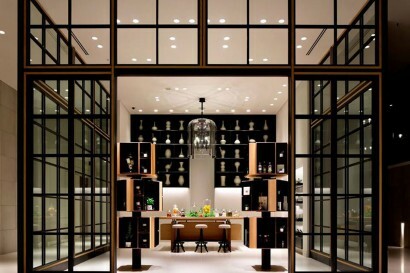 The collaboration of two renowned designers – Tony Chi from New York and Tokyo-based Shinichiro Ogata – has been critical to the hotel’s approach of merging local culture with design. Situated in the historical Toranoman neighbourhood, guests are immersed in the rich culture of the city allowing them to experience a stay like a local. We provide spaces where guests can enjoy connecting with the brand, team and location. Literally meaning “Tiger’s Gate,” Toranomon was the name of one of the gates leading to Edo Castle. To protect this sacred land, numerous temples and shrines were built centuries ago and remain today as a part of Tokyo’s rich history. In preparation for the Tokyo Olympics in 2020, Toranomon has become an integral part of the city, serving as a bridge between Tokyo’s fascinating past and dynamic future. With easy access to the Ginza shopping area, the Marunouchi financial district, government buildings in Kasumigaseki and the business and entertainment areas of Shimbashi, Akasaka, and Roppongi, Andaz Tokyo Toranomon Hills is ideally poised to accommodate business and leisure travellers alike. Toranomon Hills is just seven minutes by foot from Tokyo Metro Toranomon and ten minutes from the JR Shimbashi and Tokyo Metro Kamiyacho stations. One of Tokyo’s oldest districts, the prestigious Toranomon area was one of several key points along the outer moat of Edo Castle, the social and political centre of Japan during the 1603–1867 rule of the Tokugawa shogunate. A number of such gates, or fortified bridges, as well as temples and shrines, were strategically placed in the capital to ward off evil spirits, and the tiger gate of Toranomon was one such symbolic protector. Historical landmarks such as the Atago Shrine, Zojoji Temple and Hamarikyu Gardens, as well as traditional craftsmen’s workshops, remain in the area today. 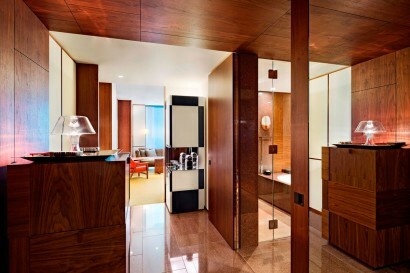 • Children’s amenities are available on a complimentary basis and at a charge. 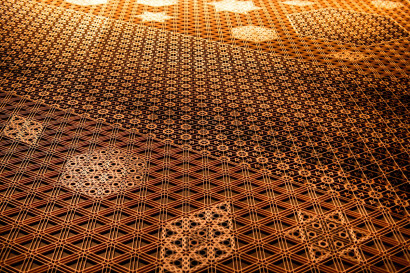 • Children 12 years of age and younger sharing a room with their parents may stay free of charge. An extra bed, if required, will be provided on a complimentary basis (each room accommodates up to 4 guests, max 3 adults). • Children 4 years of age and above may enjoy access to the pool (guests 4-16 years of age must be accompanied by an adult). 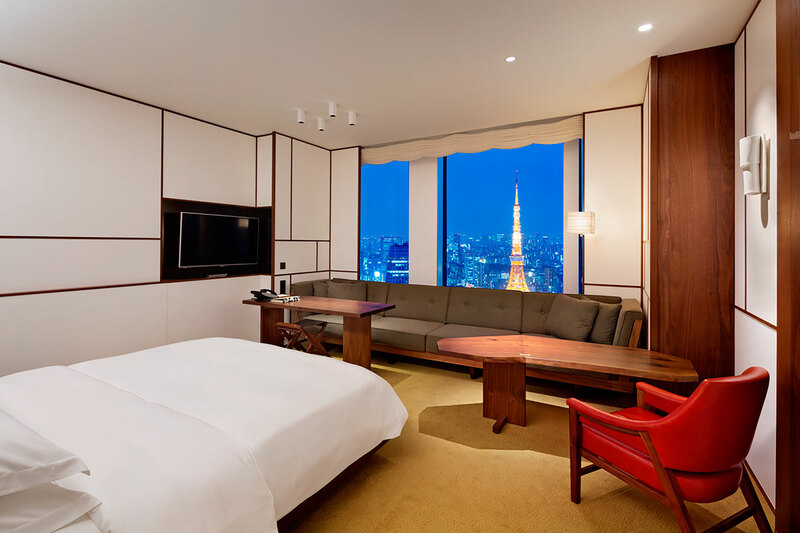 • Standard guestrooms average 50 square metres (540 square feet) and offer unparalleled views of the Tokyo skyline. 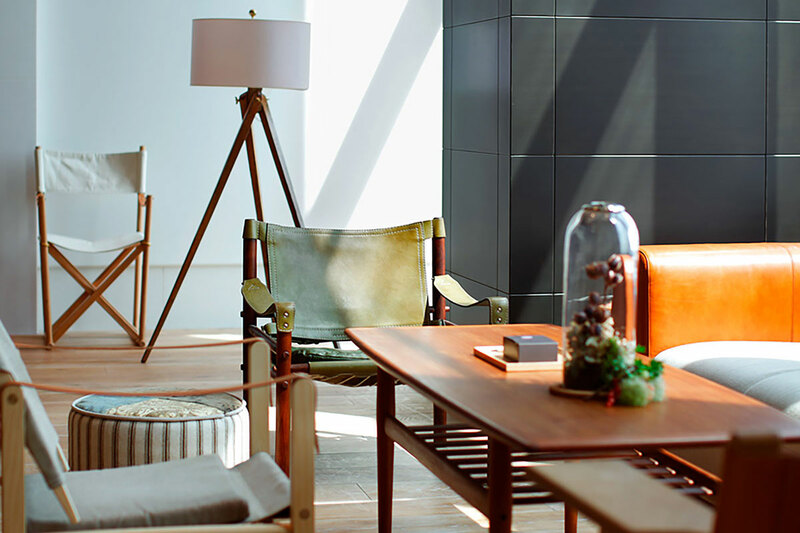 • In true Andaz fashion, all non-alcoholic mini-bar drinks and locally inspired snacks are complimentary, as are local telephone calls and wireless Internet access, making a stay at Andaz as seamless and barrier- free as possible. • Locally made linens top the beds and wide windows grant stunning views of the city below. • All guestrooms at Andaz Tokyo are smoke-free. 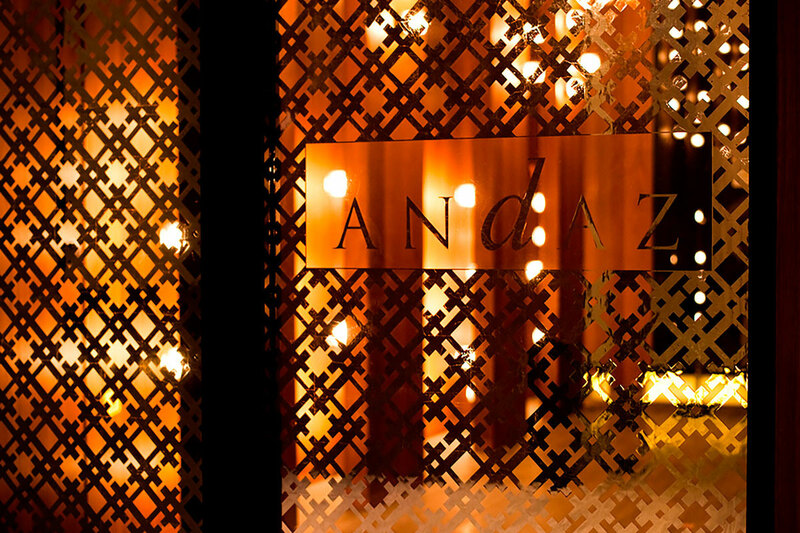 • Andaz Lounge: Complimentary cocktail hour is served nightly from 6-8pm, with non-alcoholic beverages and snacks available 24 hours a day. With panoramic views from the 51st floor, the hotel’s signature restaurant specializes in Snow Aged beef and modern classic dishes featuring local, seasonal ingredients. Crowning the hotel on the 52nd floor, the Rooftop Bar offers innovative cocktails in a lively and sophisticated atmosphere with indoor and semi-open air seating. Guests and locals alike gather at this casual, street level eatery for original burgers and local draft beer. 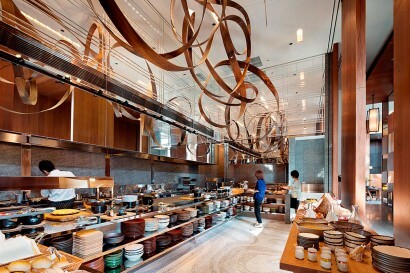 The ground floor Pastry Shop offers a selection of fine patisserie, simple savories and beverages for eat-in or takeout. 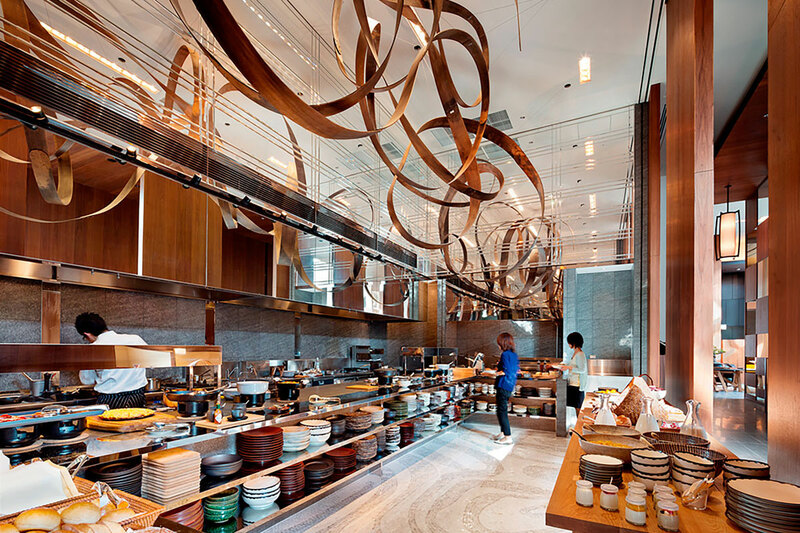 This intimate eight-seat sushi counter on the 52nd floor offers authentic “omakase-style” menus prepared by Master Sushi Chefs. AO Spa & Club offers a spacious Spa and Fitness facility spanning over 1,350 square metres on the 37th floor. 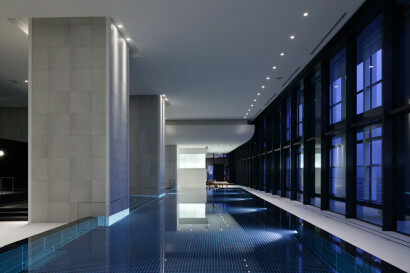 Overlooking the Imperial Palace, the Spa features a 20-metre swimming pool with a unique carbonated pool and floating jet pool, five spa treatment suites and a full range of the most advanced fitness training equipment. • Andaz Tokyo Toranomon Hills offers 8,200 square feet (770 square meters) of event space with fluid layouts and functional design, creating environments that dissolve barriers and encourage interaction and conversation. 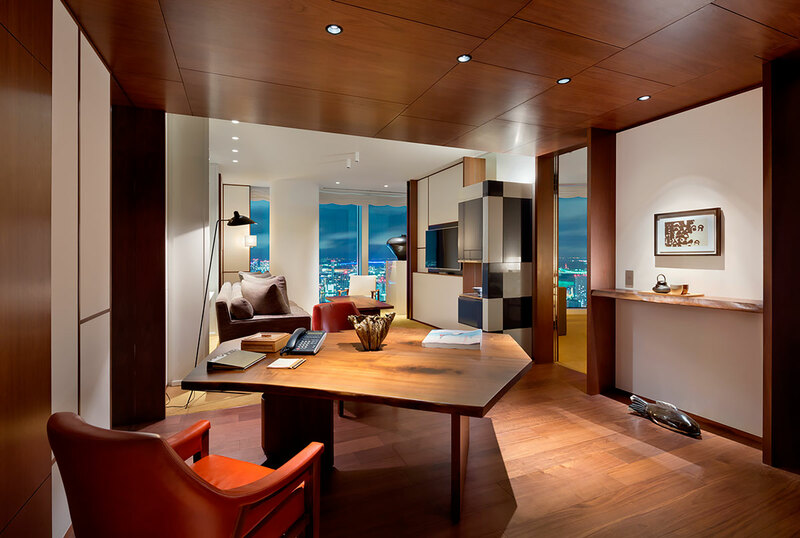 • Seven Andaz Studios are located on the 51st and 52nd floors and are suitable for a variety of customized events or business meetings. 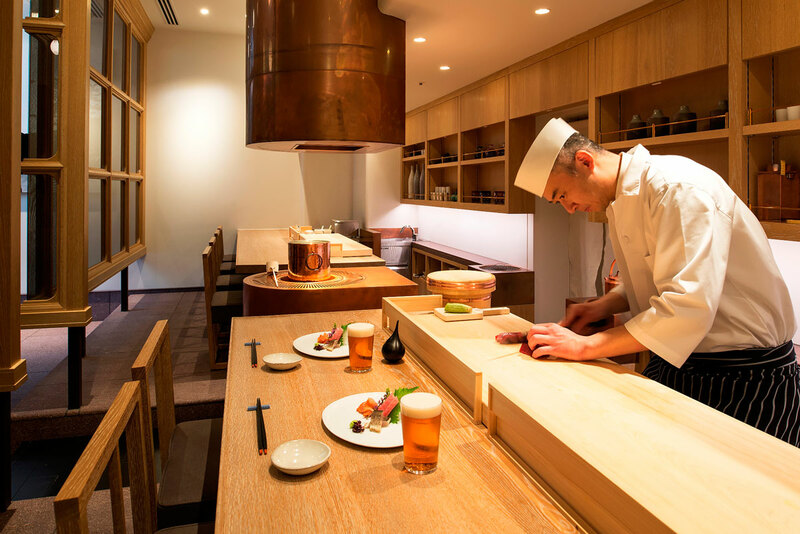 The Chef’s Studio features a show kitchen ideal for intimate gatherings, while Tokyo Studio provides expansive views of the city in two directions. 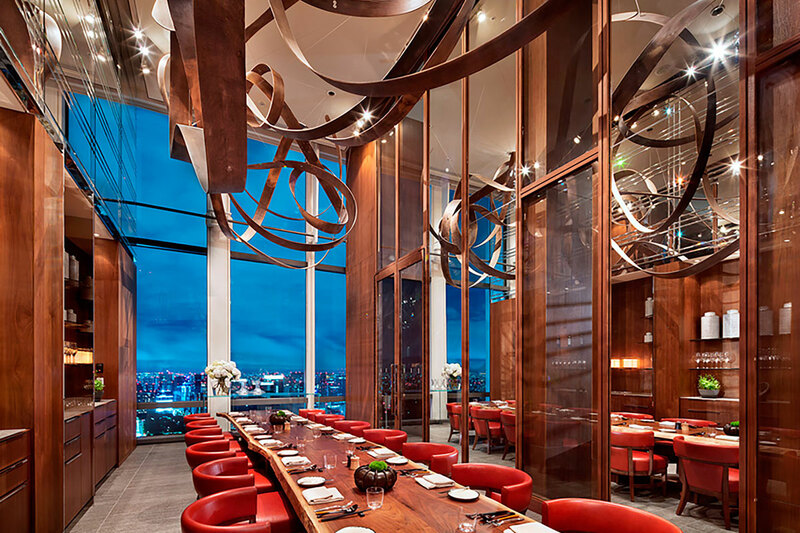 The Rooftop Studio on the 52nd floor features a theatrical show kitchen and open-air terrace, bringing alfresco dining and entertainment to new heights in the city. 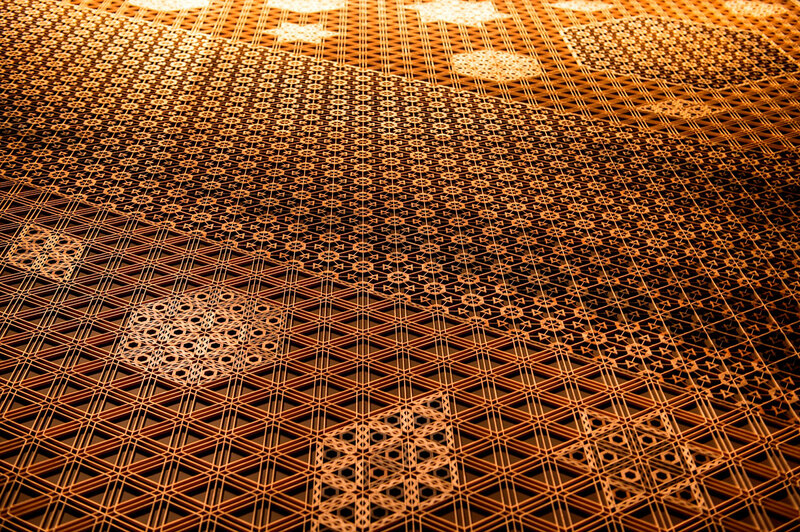 The Andaz Salon program is a series of unique events dedicated to creating a stage where creative minds can come together, explore, learn and share.